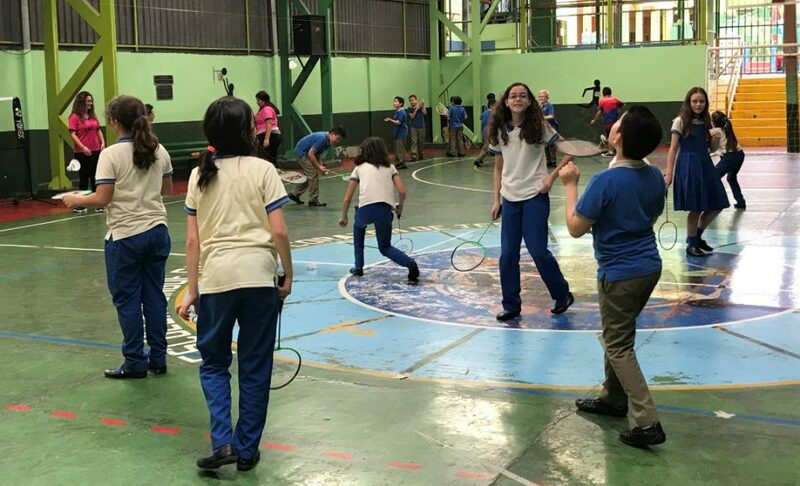 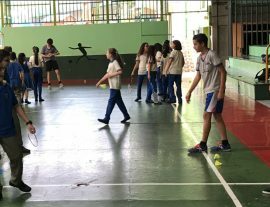 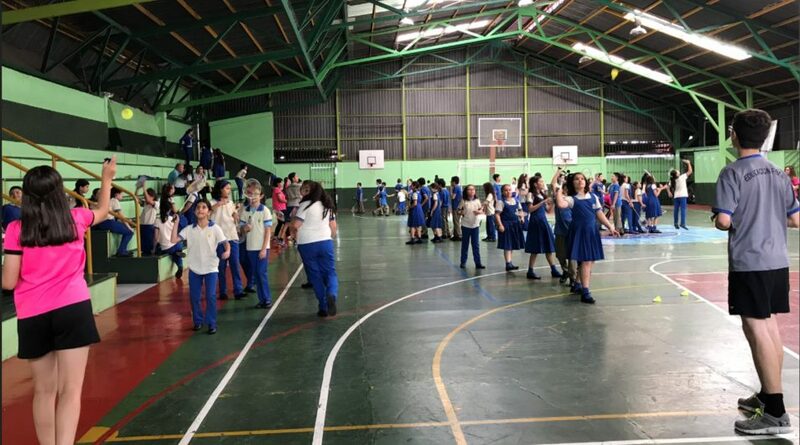 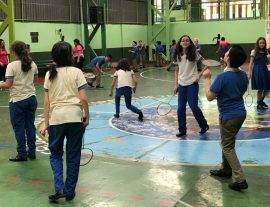 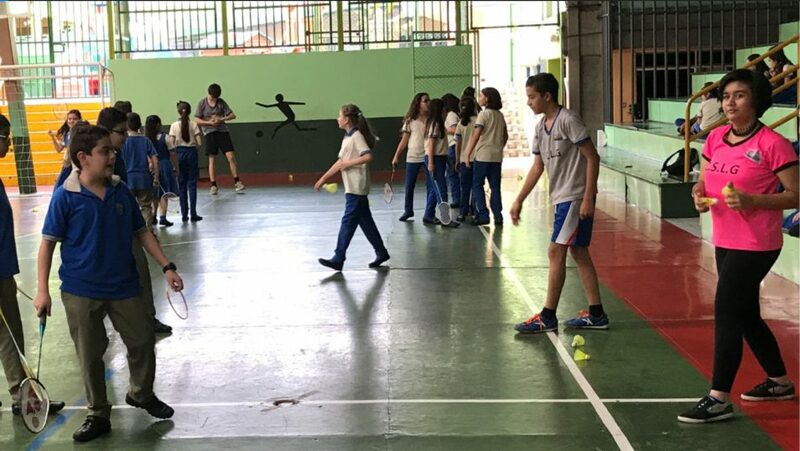 In June 2018, the Badminton Club of San Luis Gonzaga School from Cartago City, Costa Rica organised their first badminton workshop in the school of “Sacred Heart of Jesus”. 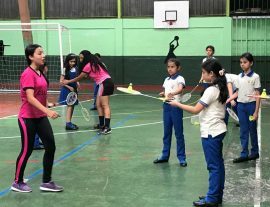 The workshop was instructed by 6 girls and 4 boys’ student instructors and they managed to engage with 70 children aged 9 to 11. 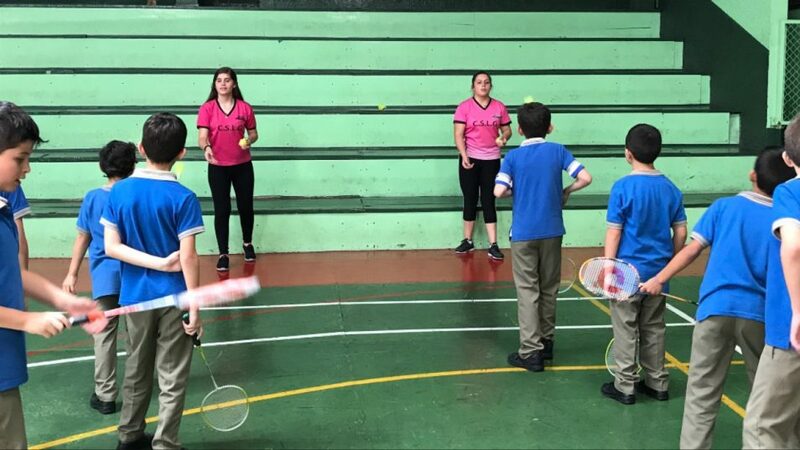 It was a SUCCESS as children were able to enjoy and learn about badminton during the workshop. 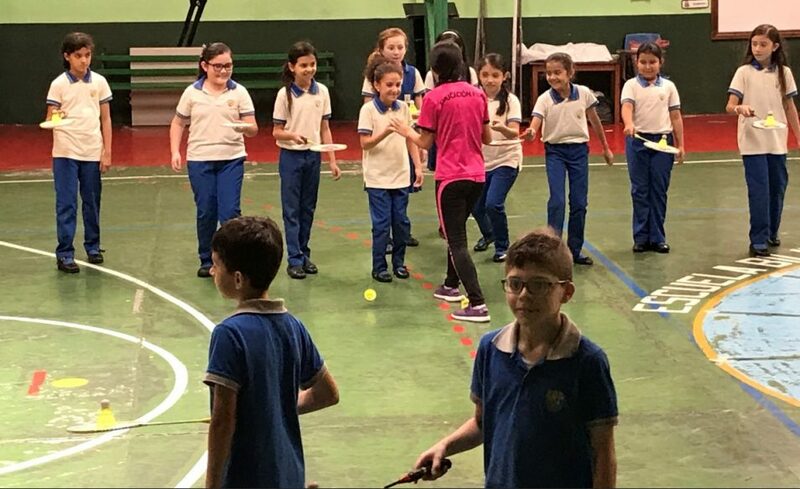 The Badminton Club consisted of 42 members, who are all second grade students of San Luis Gonzaga School. 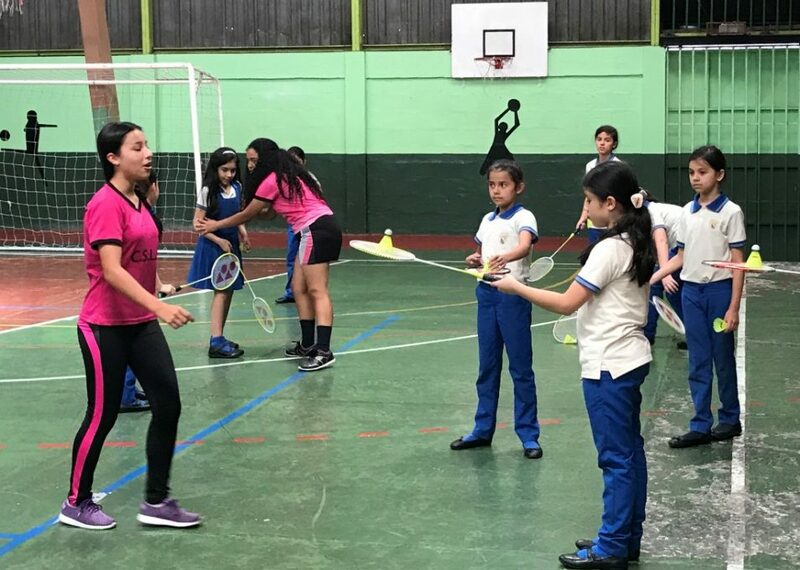 Their main role is an instructor that who will teach and interact with children during the badminton workshop using the BWF Shuttle Time School Programme Resources. 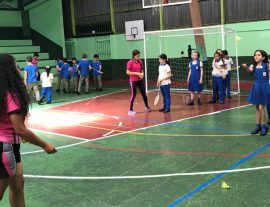 The program aimed to promote badminton by offering badminton workshops in different primary schools. 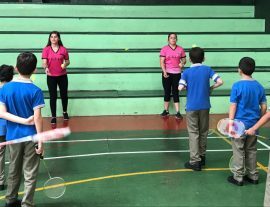 And encourage badminton being incorporated in their Badminton Physical Education Lessons in schools. 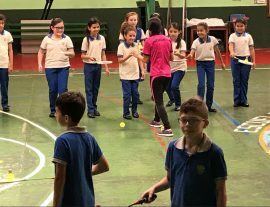 At the same time, the program exposed the youth of the club to develop their skills as instructors and strengthen their leadership skills through educating the children. 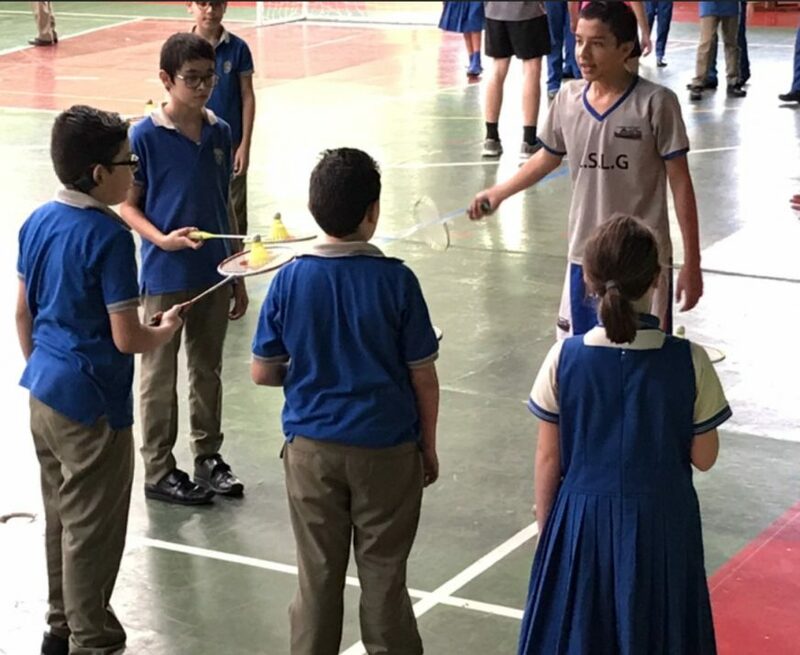 “I was able to do the badminton workshop and I love it!”, expressed by one of the student instructor. 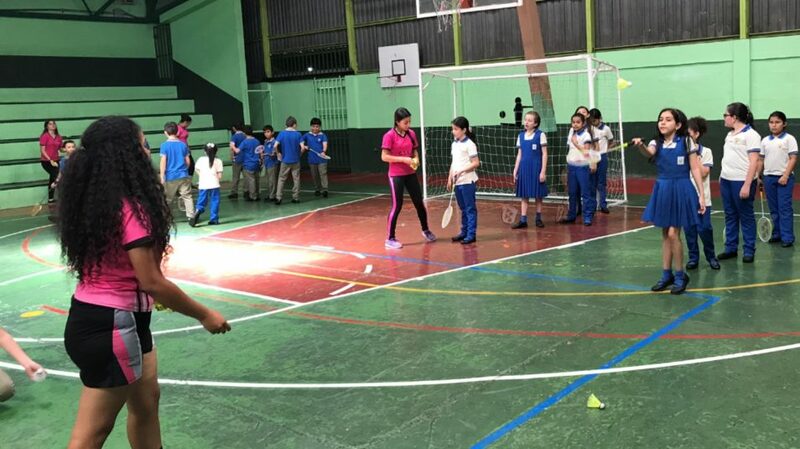 Many thanks to the support shown by the Physical Education Teacher from San Luiz Gonzaga School and Costarican Badminton Association for providing the badminton equipment to enable the sustainability of the program. 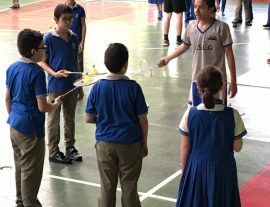 The Badminton Club is expected to visit and organised badminton workshop one school every month. 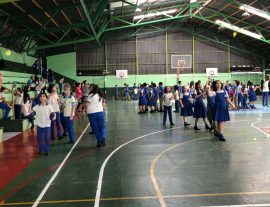 The Sony Cilingual School, Cartago City will be next in August!